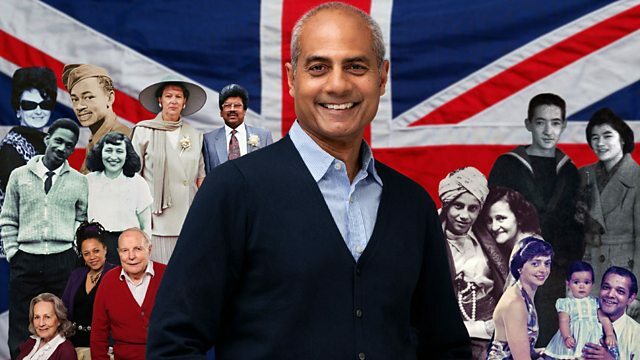 Browse content similar to Mixed Britannia. Check below for episodes and series from the same categories and more! 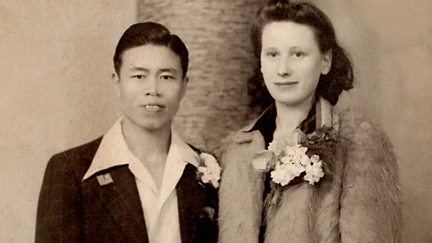 How Britain escaped laws preventing mixed marriage and the excesses of race science. 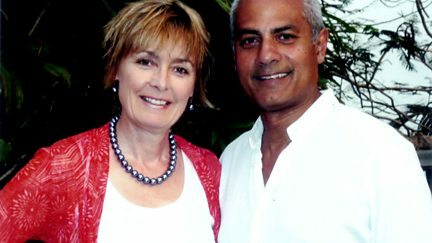 George Alagiah tells the story of the boom in mixed-race couples following mass migration. 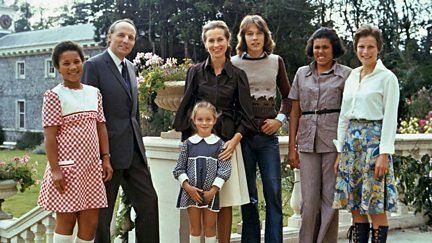 The story of how mixed race became one of the UK's fastest growing ethnic groups.